At the moment, the podcast is only available on Google play store for Android phone users. The CBSE has launched the first podcast episode related to the process of evaluation. 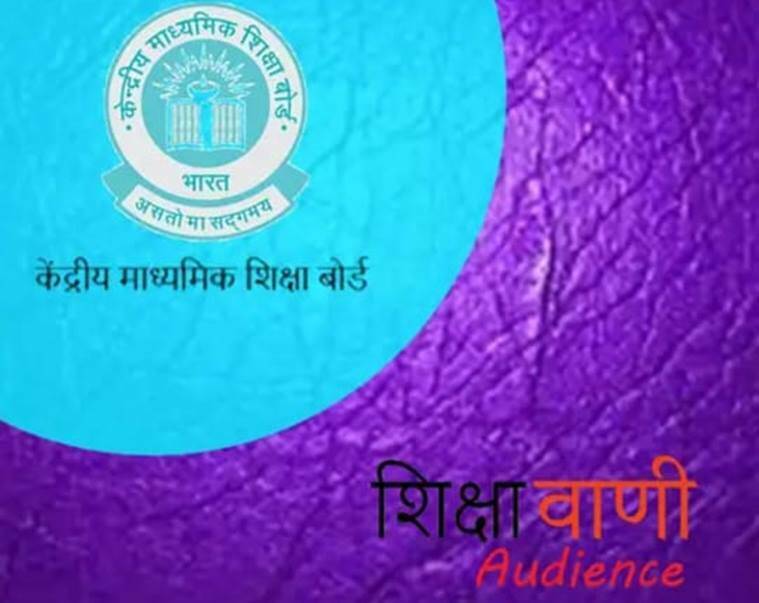 The Central Board of Secondary Education (CBSE) launched a podcast app ‘Shiksha Vani’ earlier this week to disseminate crucial information to students and parents in a timely manner.